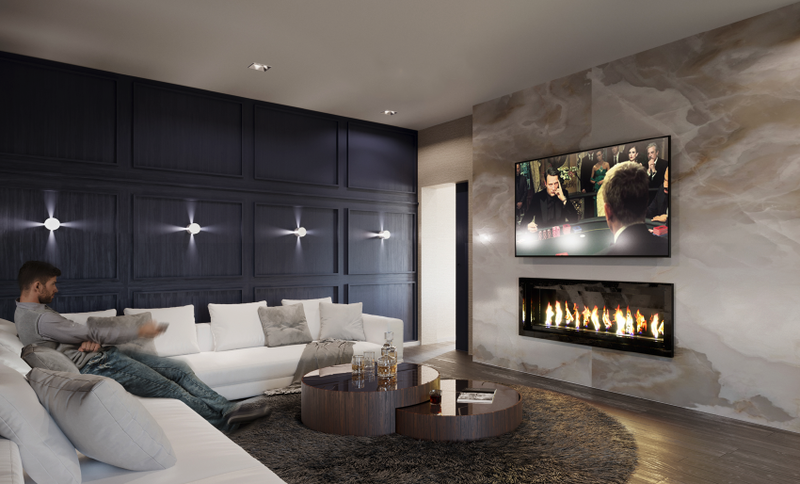 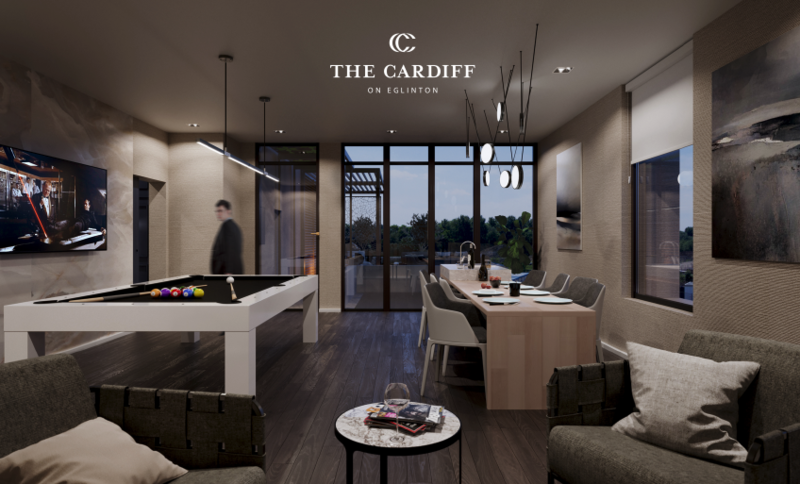 The Cardiff will be added to the highly desirable and vibrant neighbourhood of Yonge and Eglinton. 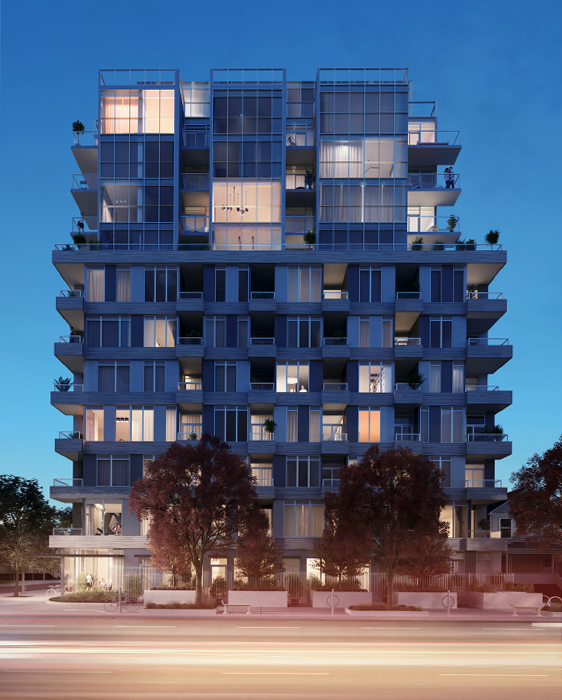 The Cardiff, designed by RAW Architecture, will feature a main 11-storey building on Eglinton Avenue and neighbouring 4-storey stacked townhouse building fronting to Cardiff Road. 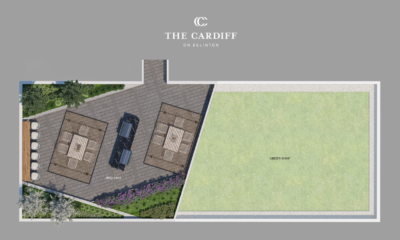 In between the two residential complexes will be a landscaped tree-lined lawn with dining alcoves and BBQs. 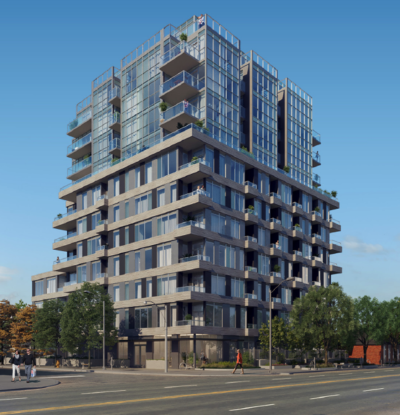 There will be a large outdoor terrace overlooking Eglinton, indoor entertainment space and more amenities to come! There will 12 townhouse units, 8 studios, 54 one-bedroom, 28 two-bedroom, and 7 three-bedroom units. 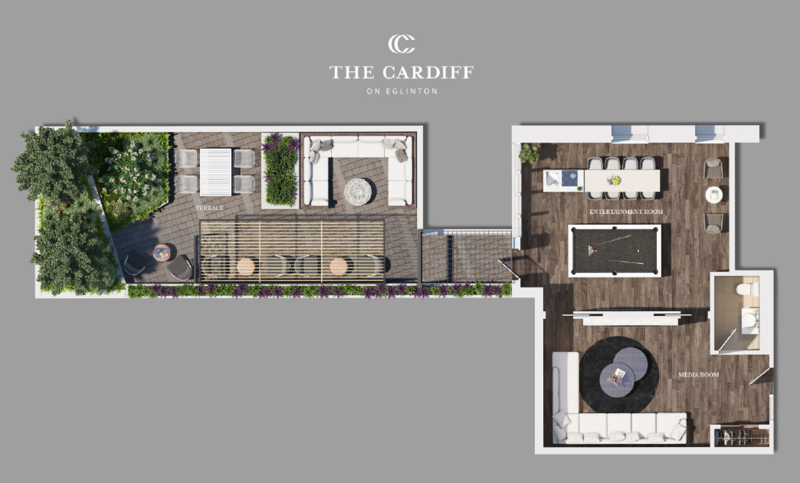 Additionally there will be 82 underground parking spaces and 114 bicycle storage spaces. You can download the Cardiff Info Booklet here.